Starting in 2008, the UK has been gradually switching over to Digital TV with a view towards phasing out analogue altogether by 2012. And the digital switchover has just reached a magic milestone, with more than half of all UK homes now on digital-only TV. The switchover is being led by the independent not-for-profit organization Digital UK. Quoting official government figures, the Telegraph today reports that with Oxfordshire, Berkshire and Buckinghamshire making the switch to digital last week, and over 4 million households in Yorkshire completing the move today, 17m homes are now on digital TV, equating to almost two-thirds of the whole country. 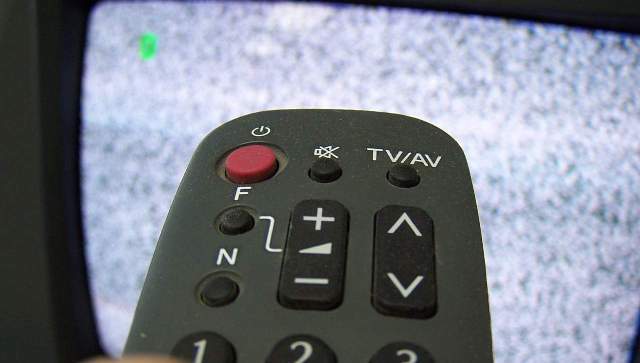 Whilst many parts of the UK have long been accustomed to digital channels through Freeview, many households have thus far been unable to access the BBC Freeview channels, whilst channels from ITV, Channel 4 and Channel 5 will remain inaccessible until the switchover is completed. A knock-on benefit of the digital switch will be that it frees up spectrum across the airwaves which wireless communications rely on. We’ve previously written about so-called White Space wireless broadband technology, which searches for unused areas of the airwaves or gaps called ‘White Spaces’ that exist in bands that have been reserved for TV broadcasts. “Releasing this spectrum will enable mobile companies to grow and meet the growing demand for Smartphone,” said Vaizey.